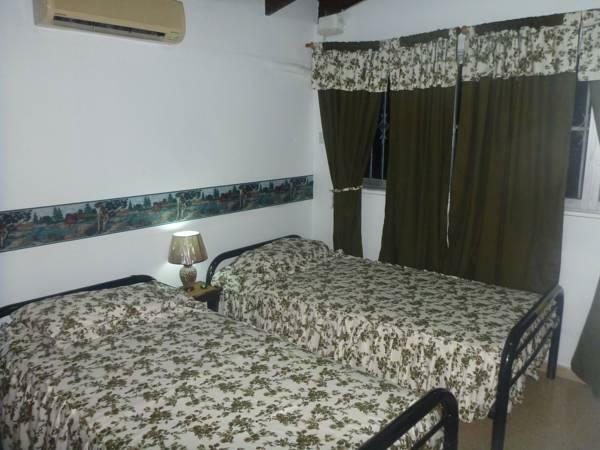 ﻿ Best Price on Hostal Cristiano in Panama City + Reviews! This hostel in Panama City offers simple rooms featuring free Wi-Fi. 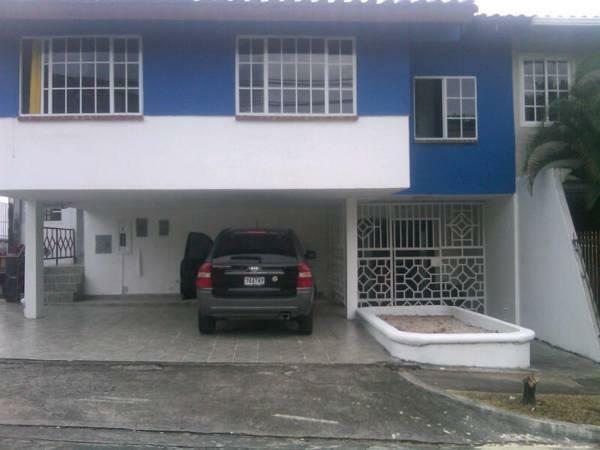 My Home in Panama includes a continental breakfast free on-site parking. My Home in Panama’s rooms are equipped with Cable TV and air conditioning. There are orthopaedic mattresses, and the background music has a volume control button. 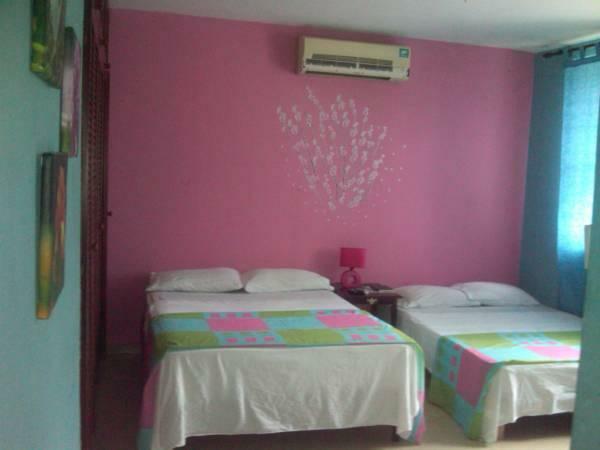 The hostel is situated opposite the Super 99 de Pribanco, both a supermarket and bus stop. There are several bus stops within walking distance of My Home with regular services to the city’s most important attractions, including the Casco Viejo Old Town, Mi Pueblito and Panama Viejo. My Home also provides a laundry service and rents mobile phones.